Everton and Liverpool recorded big wins over north London rivals Arsenal and Tottenham Hotspur on a thrilling night of Premier League 2 football on Monday. 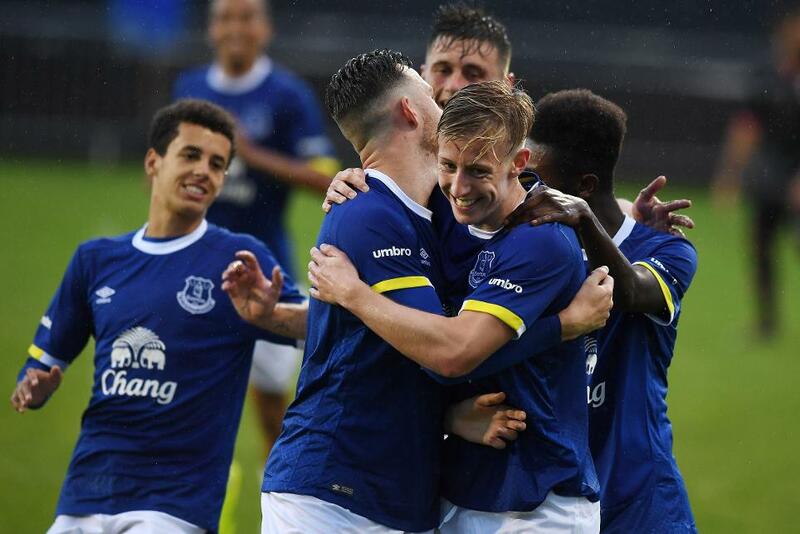 The Toffees regained top spot in Division 1 by beating Arsenal 5-0 at Boreham Wood's Meadow Park. Calum Dyson came off the bench to score twice on the day he turned 20, while Kieran Dowell, Liam Walsh and Oumar Niasse were also on target as Everton opened up a two-point lead at the top. 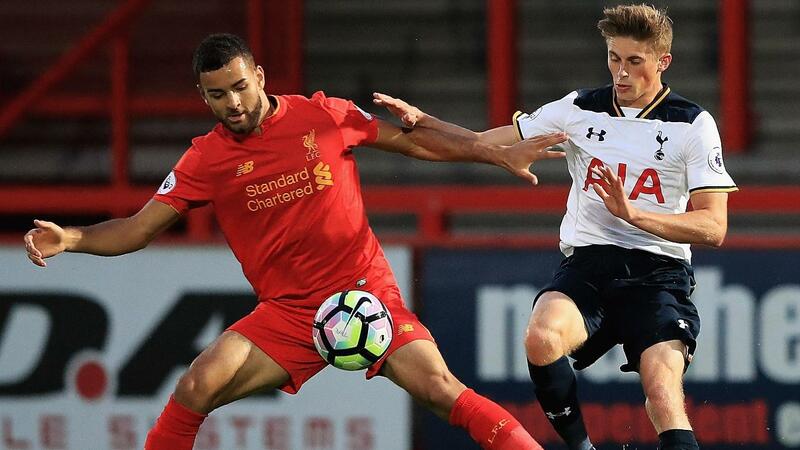 Elsewhere, Liverpool scored three times in the opening eight minutes as they beat Spurs 6-2 at Stevenage's Lamex Stadium. Cameron Brannagan (2), captain Harry Wilson, Ben Woodburn, Trent Alexander-Arnold and substitute Brooks Lennon were on target for the visitors. Spurs' replies came from Marcus Edwards and Ryan Loft. Southampton are second in the table on goal difference after a 2-2 draw with Leicester City, who claimed their first point of the season. Olufela Olomola twice gave Saints the lead but Admiral Muskwe and Raul Uche scored equalisers for the visitors. Southampton are level on 10 points with Manchester City and Sunderland, who met on Sunday at the Stadium of Light with City securing a 4-2 victory. 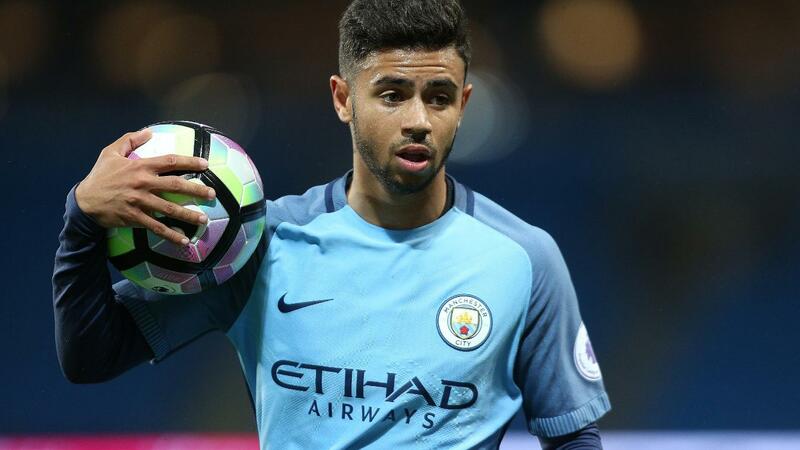 Paolo Fernandes put Man City 2-0 up with two long-range strikes, while substitute Lukas Nmecha was also on target twice, once with a penalty. Rees Greenwood and Elliot Embleton scored for the hosts. Manchester United earned a 3-2 victory over promoted Derby County at Old Trafford. 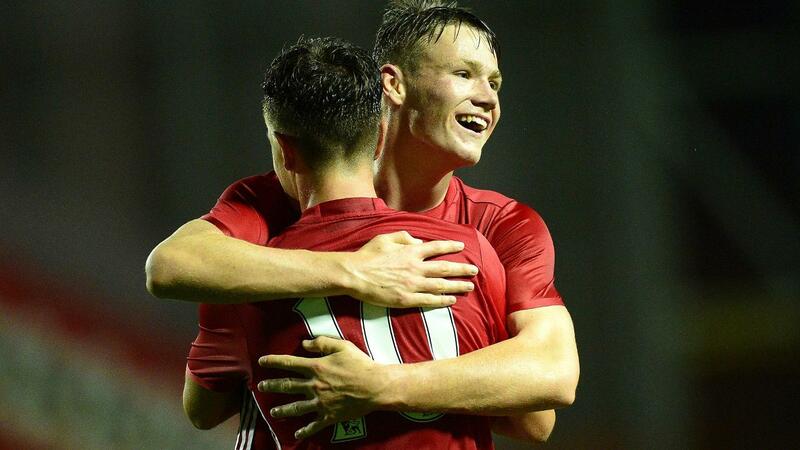 A Scott McTominay goal and Josh Harrop penalty were cancelled by a double by the Rams’ Charles Vernam before McTominay snatched the winner. Reading hit back from 1-0 down to beat Chelsea 2-1 at the Madejski Stadium. Ike Ugbo headed the Londoners ahead but second-half goals from Tyler Frost and substitute Sam Smith inflicted the Blues' first defeat of the season.